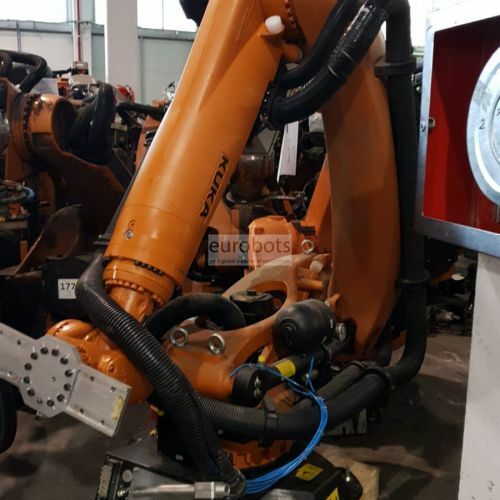 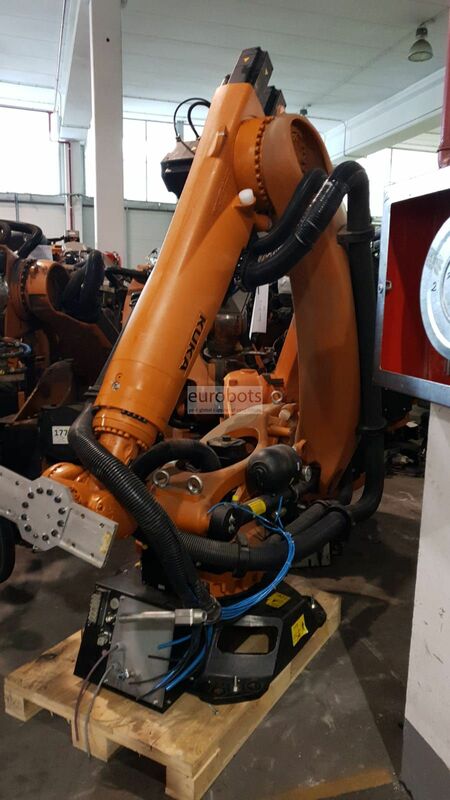 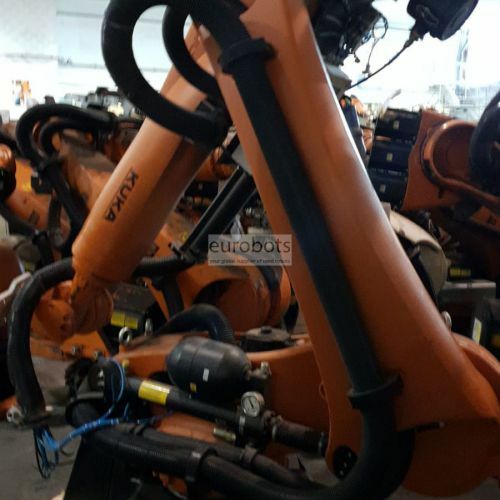 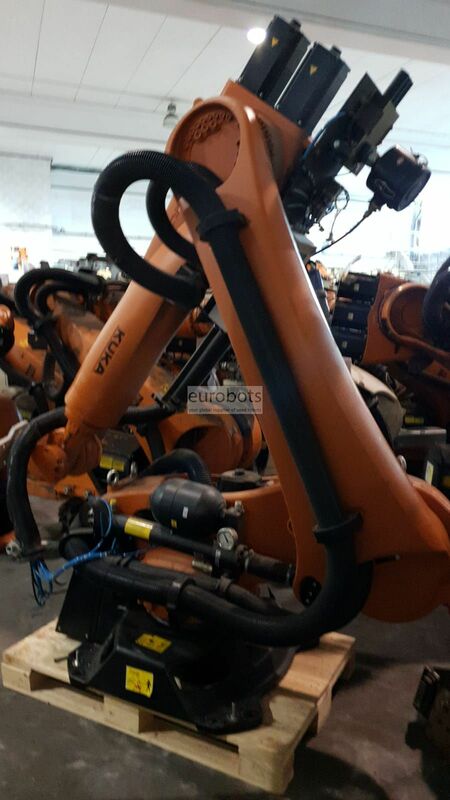 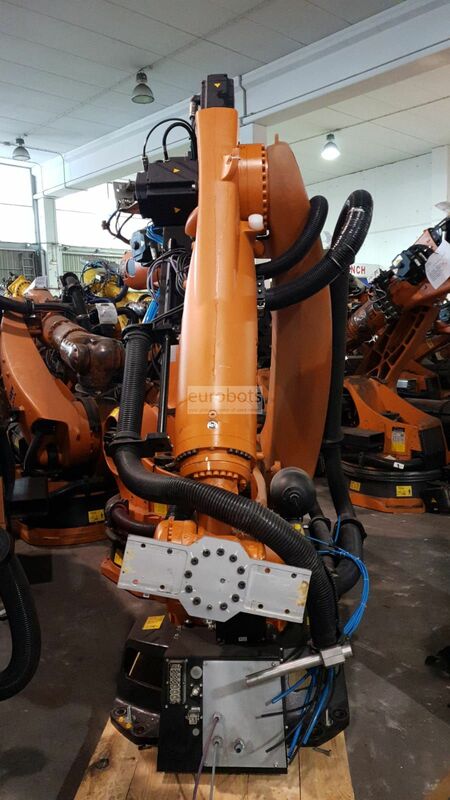 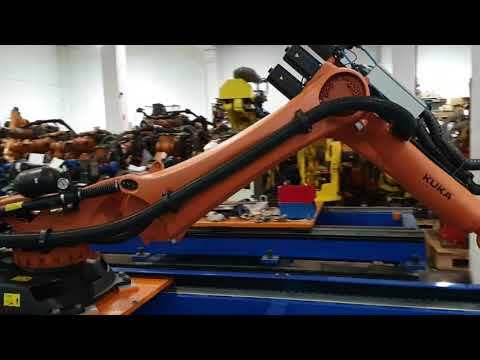 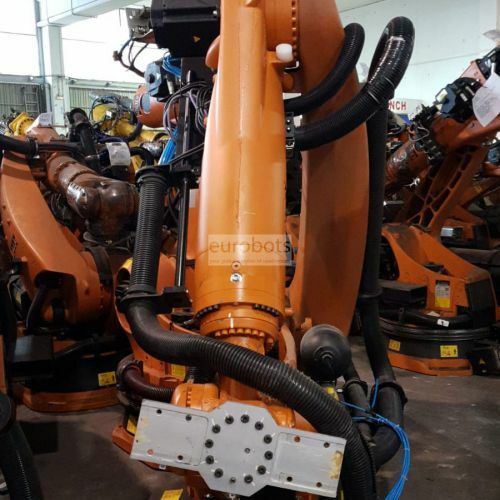 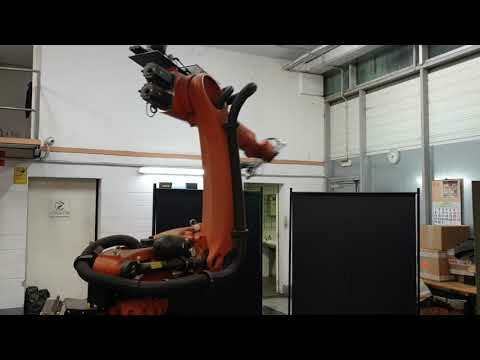 Industrial robot KR120 R3500 Shelf six axes. 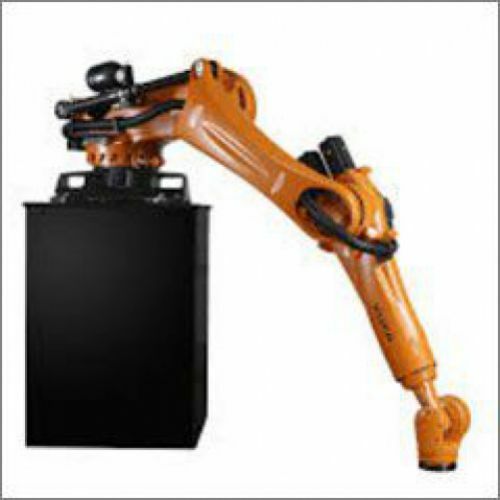 fast and precise robot with a payload capacity of 120 mm and arm range of 3,500 mm, it has a repetition accuracy of less than ± 0,06 mm. Suitable for general handling, arc welding and machining operations that require short time cycles.